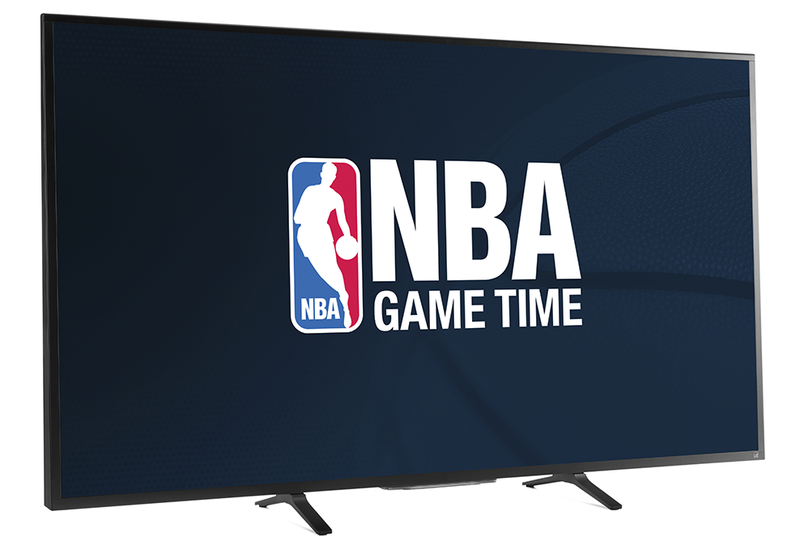 Our friends at the National Basketball Association have just released the NBA Game Time app on Google Play. In the United States, you can now follow your favorite teams and catch every pick, roll, dunk and long-range three, live with an NBA League Pass. 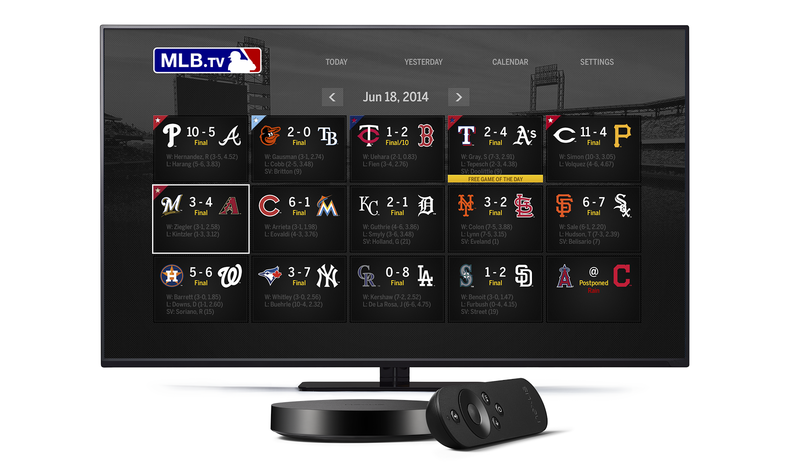 While youre at it, grab the Android apps for your other devices so you can cheer on your team from your couch, on your tablet in bed, and on your phone under your desk at work.